- Band of Outsiders: This is an absolute, definite, 100% must for me, even if my friends don't attend. There's nothing in the schedule that interests me in the 3 hours preceding the screening so I am planning on grabbing a snack and plopping myself in line for 180 minutes. 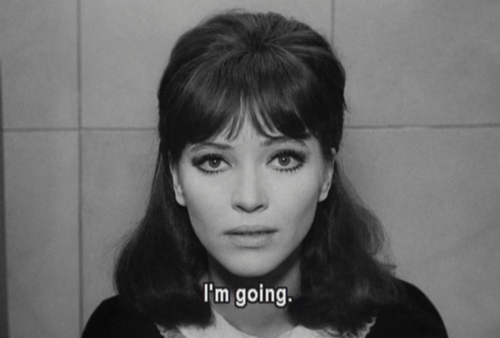 Anna Karina will actually also be attending a screening of Band of Outsiders at the Film Forum in NYC in May and I already bought tickets for that, too. 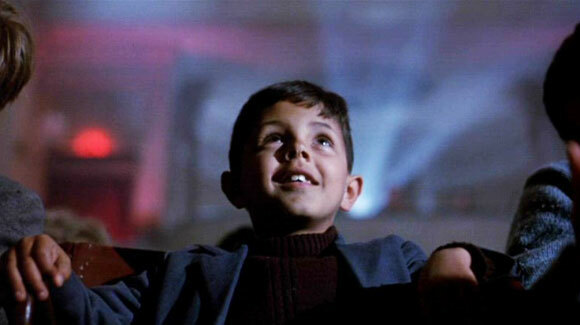 - Cinema Paradiso: I'm so excited about this one! I think it's the best movie for people who love movies. And Salvatore Cascio will be there! He's all grown up now, but his has to be my favorite performance by a child in any movie EVER. - Bulldog Drummond Strikes Back: Ronald Colman's face on the big screen. Enough said. - 6 Hours to Live: I hadn't even heard of this one until I saw the schedule but it sounds so ridiculous and fantastic! Part of the agony of deciding what movies to see and which ones to skip comes from deciding to gamble with a new-to-me movie or choosing to see a beloved favorite on the big screen. 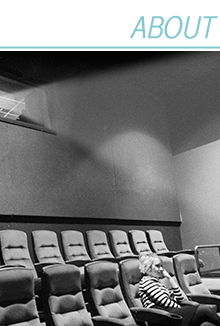 I really want to try to include a lot more new-to-me movies at this festival than I usually would. - Brief Encounter: This has been one of my favorites for ages. I was actually planning on seeing it as part of the Noel Coward series at The Film Forum this summer but I'm going to opt to see it at the festival instead. 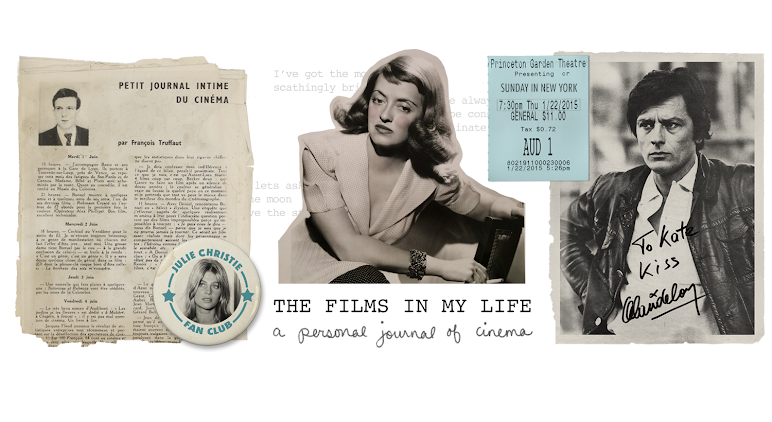 Since I've mentioned it twice now, I should add -- if you're in the NY area and are unable to attend the TCM Film Festival, definitely take a look at some of The Film Forum's offerings this summer. 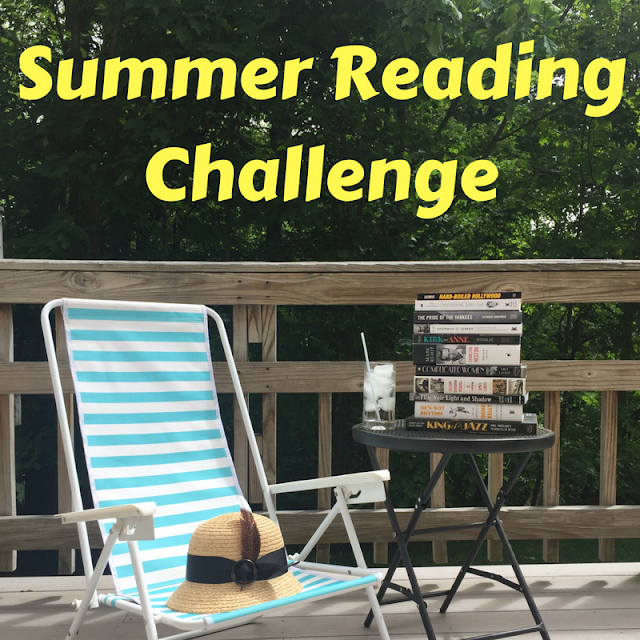 They just released their May - August schedule and it knocked my socks off! I'm going to miss a bunch of French films while I'm in Paris in July (oh, irony!) but other than that I think I'll be taking a train into the city at least once a week, if possible.